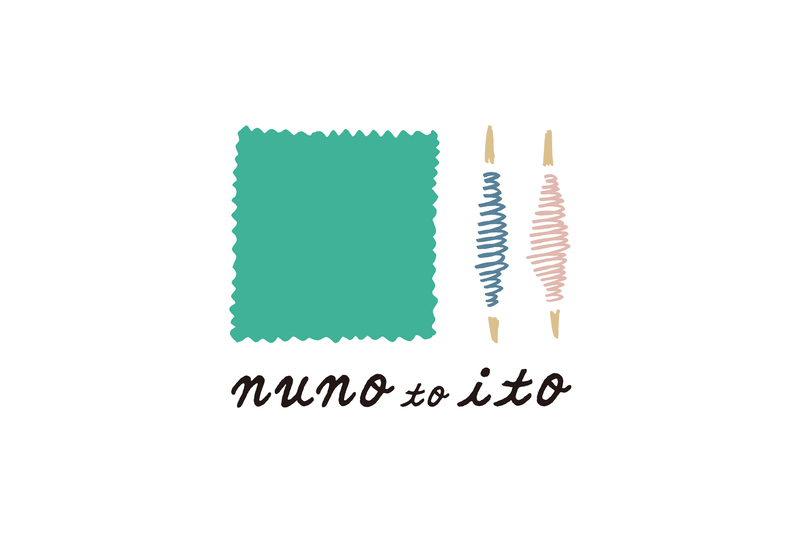 “nuno to ito” is a dressmaking shop which mainly handles fabrics and threads. 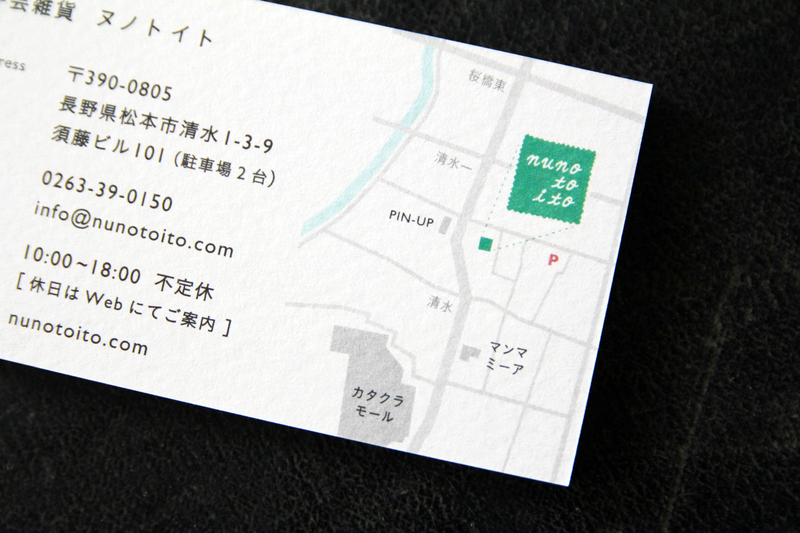 The shop opened at Matsumoto-city, Nagano in Japan in August 2013. This typeface is designed by handwritten characters shaped like sewing with thread and the forms of these characters are calm without strain because the owner of this shop are such a nice woman. The symbol mark is designed in the motif of a piece of fabric and thread. The colour is restfully chic. 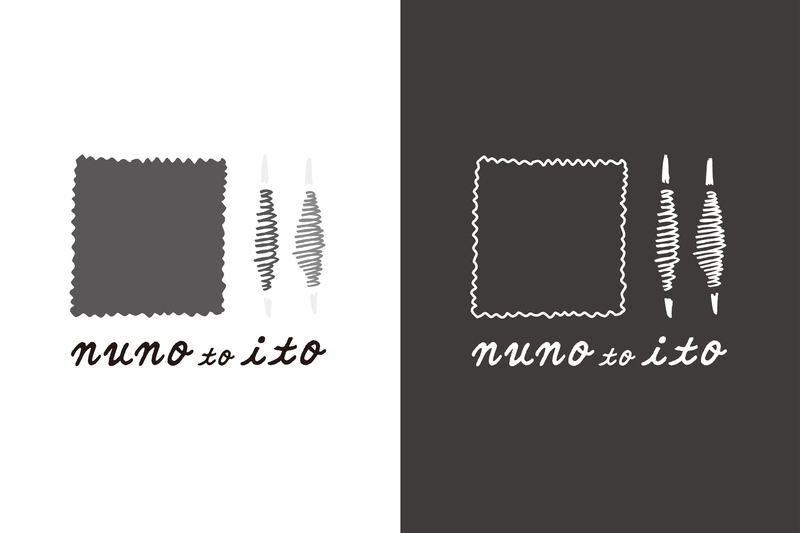 The logotype is bonnie cursive style like thread. 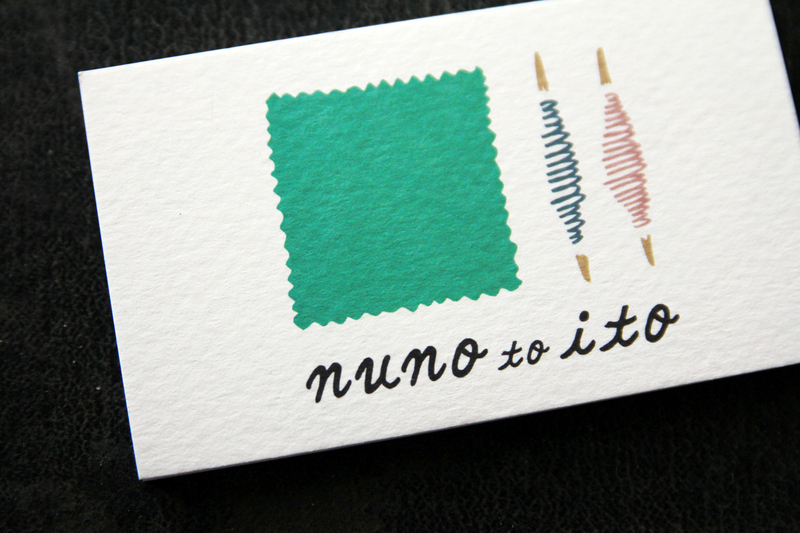 For the shop card, I chose the unique paper which is pressed a fabric in intaglio. I sensed that the character would justify her personality and the atmosphere of her shop. 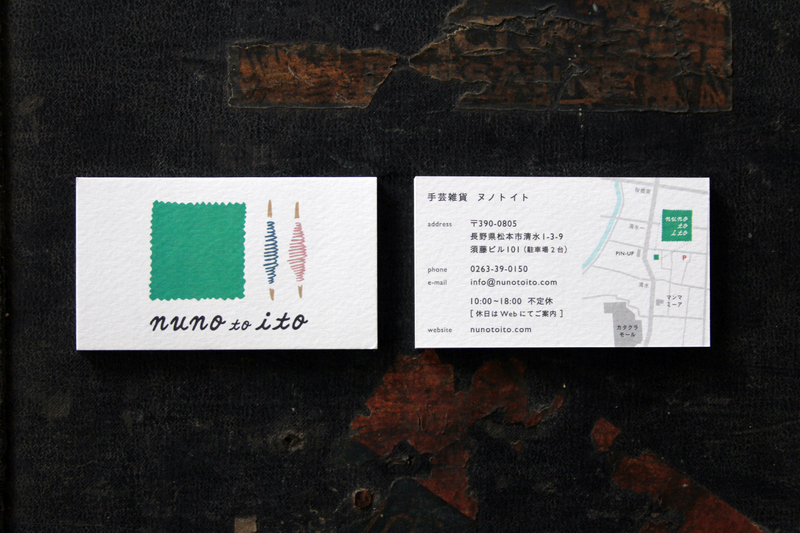 The card is shaped a little longer and slimmer than the traditional Japanese style of cards.